Last night at the Parade of Homes Fall Gala, a home designed by Retro+Fit Design won the PACE Award for best home Renovation. Congratulations to Bellwether Design-Build who built the house. 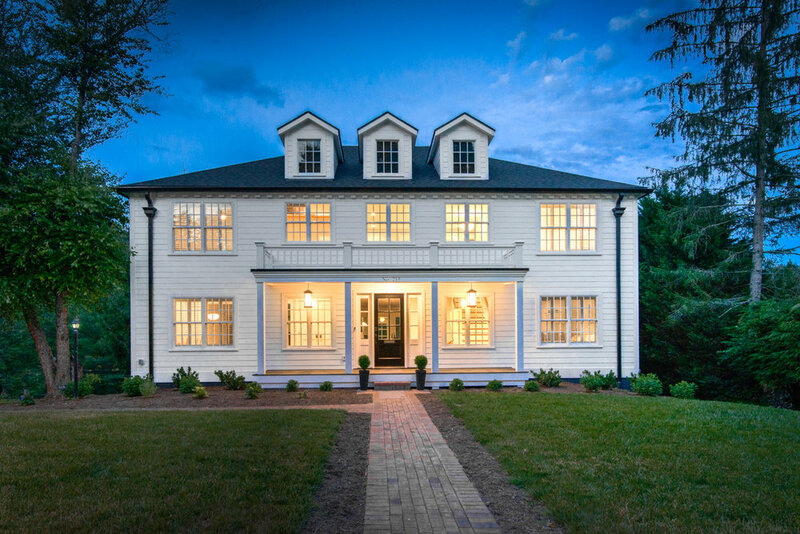 This house designed by Retro+Fit Design won the Silver Craftsmanship award for it’s price category last night at the Parade of Homes Fall Gala Awards. Congratulations to Osada Construction! This home designed by Retro+Fit Design won the Best in Show Award, The Innovative Home Award, and the Gold Craftsmanship Award at last nights Parade of Homes Fall Gala. At last night’s Parade of Homes Fall Gala, homes designed by Retro+Fit Design won the Best in Show Award, The Innovative Home Award, a Gold Craftsmanship Award, a Silver Craftsmanship Award, and a PACE Award for Best Home Renovation. Congratulations to all the builders!